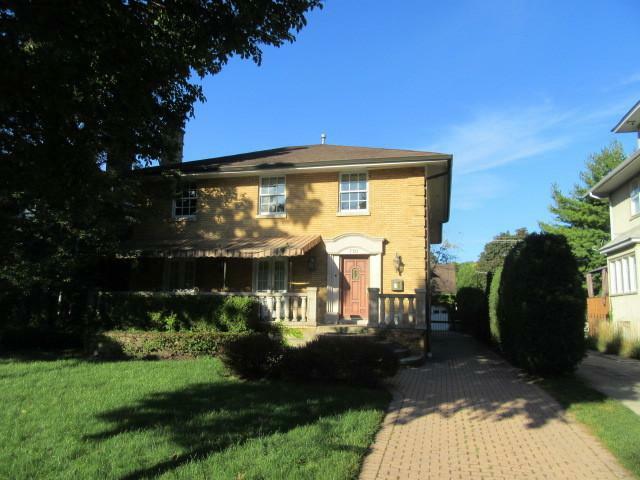 Wonderful opportunity to own this spectacular French Provincial home in sought after area!!! 2nd floor is featuring master bedroom w/full marble master bathroom/his & her sink/Jacuzzi tub/walk in closet/see through fireplace/balcony overlooking backyard/2x good sized bedrooms/2nd full bathroom & 1st laundry room. 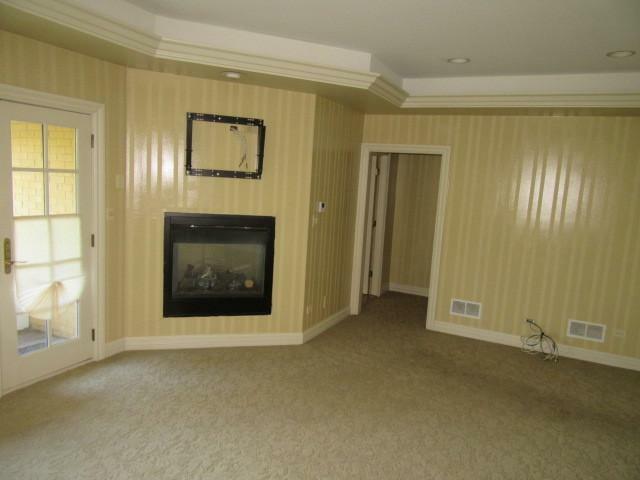 1st floor has living room w/fireplace & entry to front porch/office w/built ins & access to camera & security system/separate dining room/family room w/fireplace & access to deck/custom built eat in kitchen w/island/pantry/breakfast room/ & 1/2 bathroom. 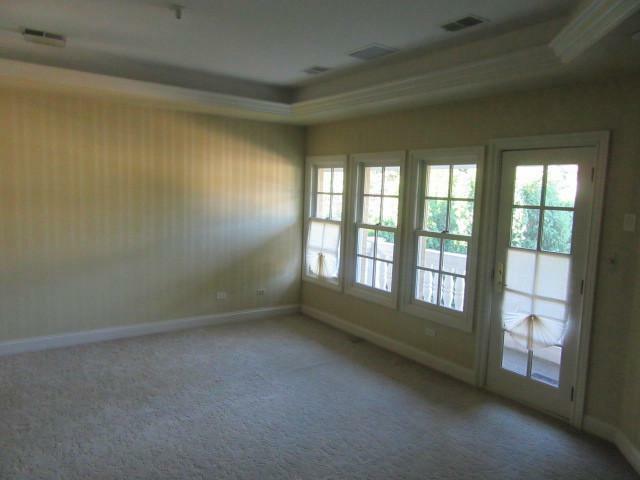 Full finished basement w/recreational/theater room/den/sitting area/3rd full bathroom w/shower/2nd laundry & utility room. 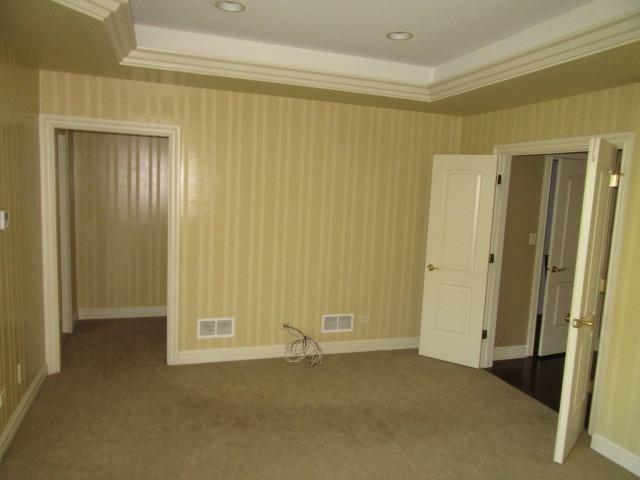 There is finished heated room above garage/driveway to fit about 8 cars/granite counters/hardwood floors/recessed lights thru-out/central vacuum system/200 & 100 AMPs circuit breaker boxes/electric gate/zoned gas forced air & A/C. It is close to expressway & restaurants!!! Do not wait & make offer today!!! Listing provided courtesy of Anthony J.Trotto Real Estate.